Attention shoppers! Do you own an Amazon Prime account? If you do, you might want to listen up – we’ve got a few shopping hacks you should know about to take full advantage of your account. These tips will squeeze out every bit of benefit you can get from your membership. 1. 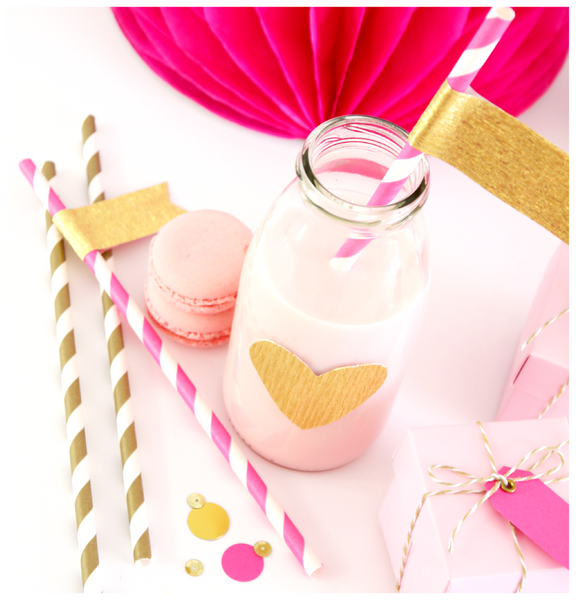 Take advantage of holidays and special occasions. The annual membership at Prime is $99, which is pretty steep if you don’t shop a lot at Amazon. Therefore, sign up for a free one month trial for Prime on your birthday, your special someone’s birthday, or during the holidays and other special occasions. You will be able to use the free 2-day delivery when you shop, which is only available for first-time shoppers. Make sure to edit your settings at the Prime Membership account settings so it does not auto-renew or you won’t be charged when you one-month free trial is over. 2. Utilize Prime Photos for added storage. Always have a problem with your phone memory getting filled easily? Use Prime Photos for storing your captured moments on your phone to enjoy unlimited photo storage! If you have a paid Prime account, this service is free. This gives you all the more reason to use the service! 3. Run Fakespot on the product reviews. When shopping online, reading reviews from other users will come in handy in your decision of which item to buy. 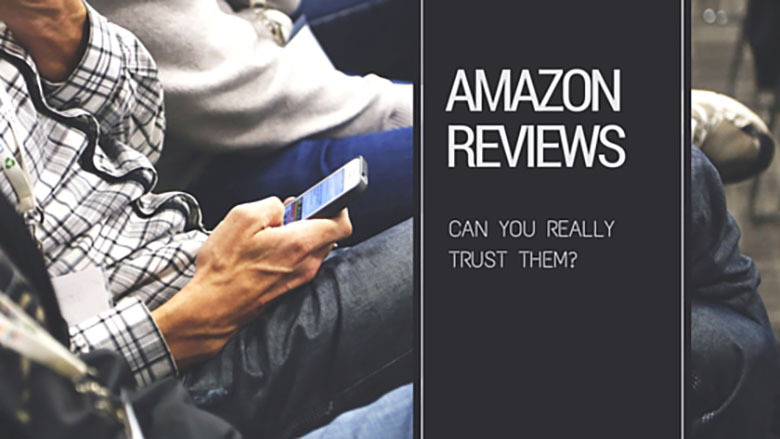 But if you are suspicious about a product review, you can test it over at Fakespot to determine the authenticity of the review. Once you have run that test, you will gain more confidence about the truth behind the information provided in the review. 4. Download free ebooks every month! Whether or not you have a Kindle, you can use the Amazon Prime app to download any featured ebooks at Prime for free and before they are released! There are several ebooks available so you have to choose one from the available list. 5. Get Discount as a Student! If you’re a student, use your .edu email address to register for an Amazon Prime membership account. 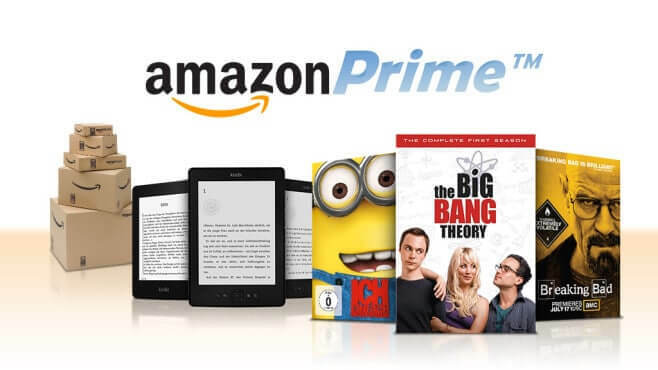 You can get six months free membership at Prime or enjoy the Prime Student offer, which is half the full membership fee at Amazon Prime. Which of these Amazon Prime hacks have you tried?